I am a tech guy by nature. I love everything about technology and how it may improve the future. When I saw this “secret” video on Deadmau5’s Twitter, I was immediately intrigued because of the nature. For those who don’t know, Deadmau5 is in partnership with Microsoft. He is constantly posting about the new toys that Microsoft sends him such as the Xbox One and the Microsoft Surface. When I saw this video, I wasn’t necessarily surprised, but quite impressed. 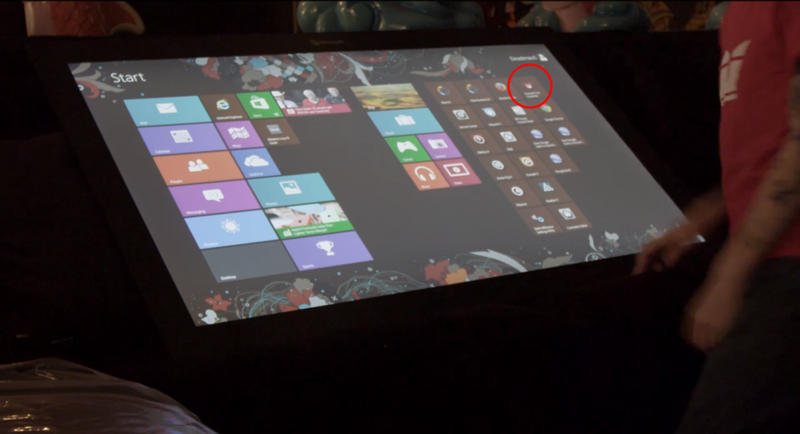 Based on this video, I’ve concluded that this looks like the Microsoft PixelSense (formally known as the Microsoft Surface) which is a large tablet that could be a table. 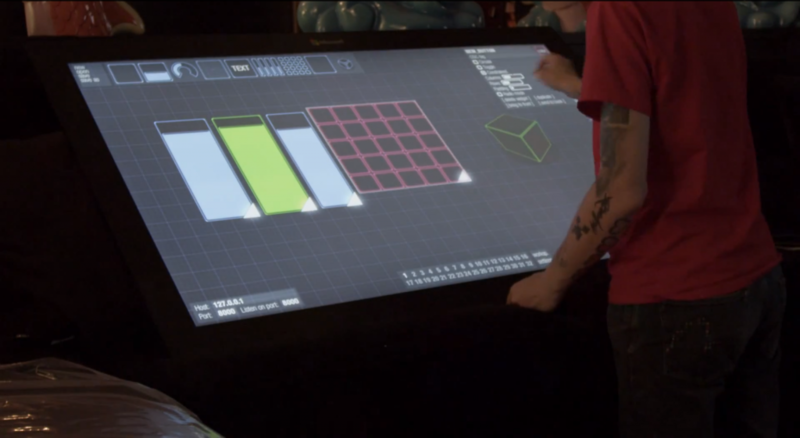 In the video, it seems like Deadmau5 is using this for the next generation DJ software which would be insane as in the video, you can add whatever you want so you’re not necessarily limited to the hardware. This is truly amazing and I hope that he puts out more of these type videos to see the possibilities. Note it is running a Windows 8 Pro (pro version is for the tablets which allows it to act with a regular desktop rather than just applications). Also, I am going to assume this is custom towards him based upon speculation from the last part of the video as shown below.